We sell a variety of high quality mill end products which can be purchased at the store or give us call at (503) 535-5786 to order. Scrap products are sold AS IS and are not returnable for refund or exchange. Orders filled based on available stock, special requests for patterns or colors are not accepted. 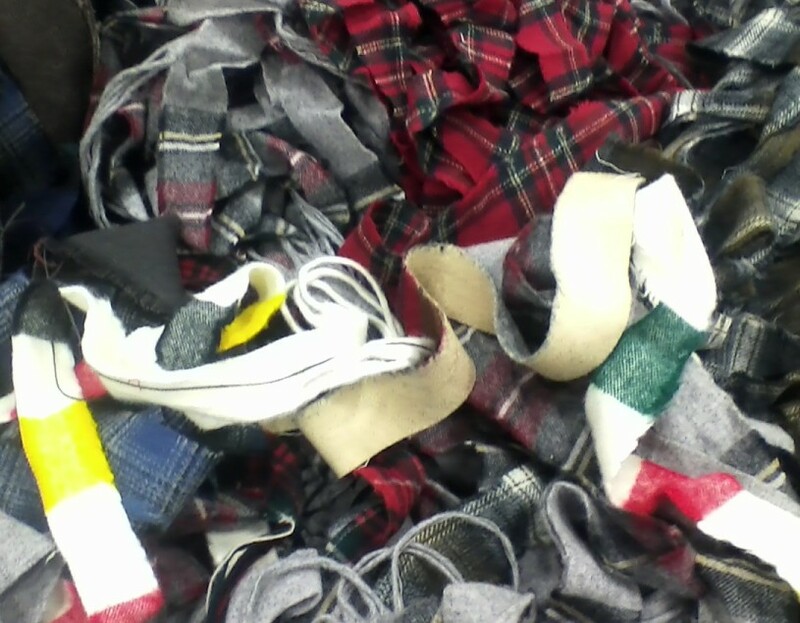 Wooly worms are the selvage edges of finished blankets. They are 1/4-1/2 inches wide and 5 feet - 6 feet in length. 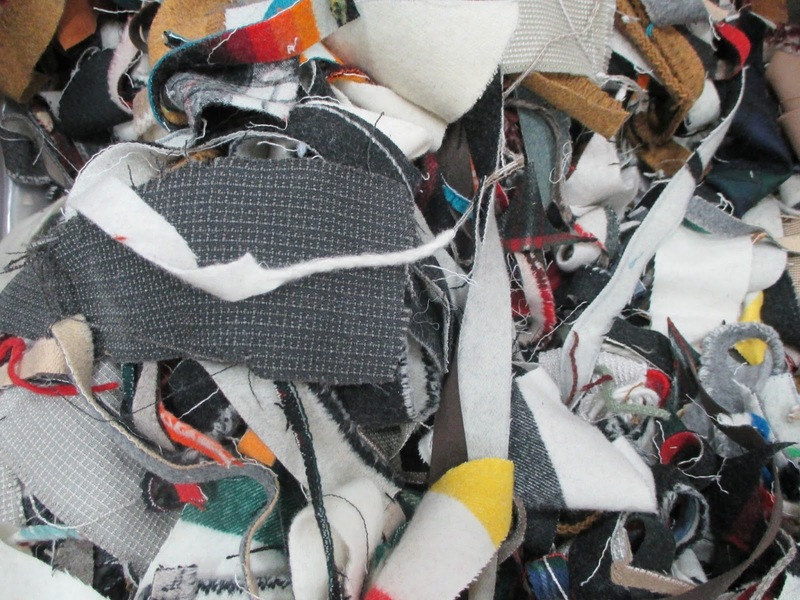 Premium strips are selvage edges from finished merino wool blankets and throw edges. They are 1-2 inches wide, and the length varies. 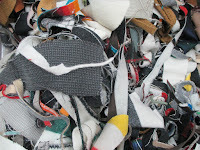 Scrap strips are fabric strips from a variety of fabrics, wool is not guaranteed. Random size and length. Maximum phone order quantity is 20 pounds. range between 6-12 inches wide and 5-6 feet long. Pieces may be napped or un-napped and a combination of Heavy weight or Light weight fabrics. Selvages are the trimmings from the edges of fabric.